Checkout this official merch and support RealPars! 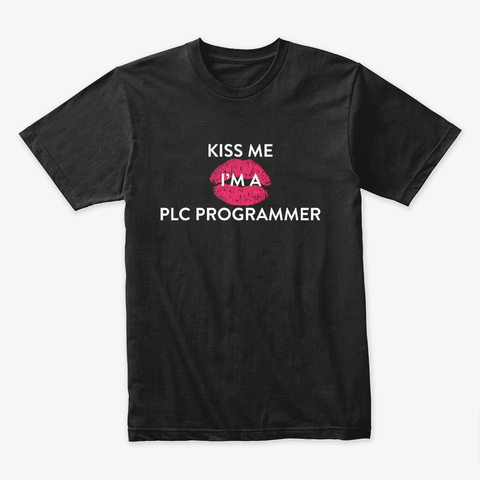 Want to be kissed as a PLC programmer? 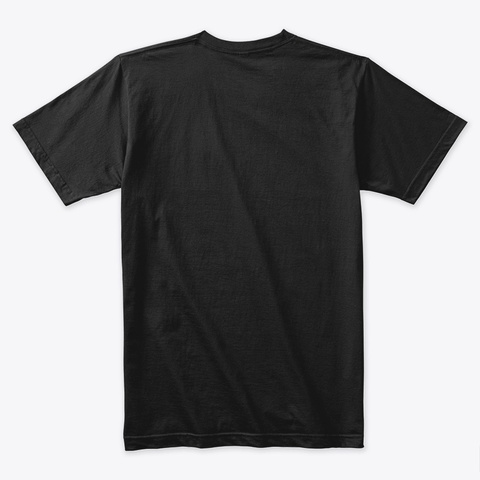 This premium T-shirt is as close to perfect as can be and will quickly become your favorite T-shirt. 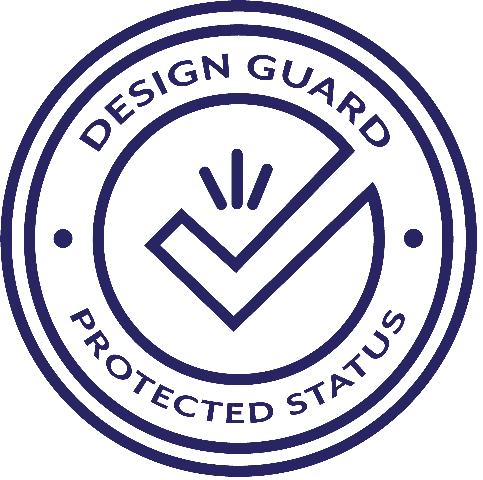 Double stitched, reinforced seams at shoulder, sleeve, collar, and waist Optimized for beautiful brilliance across all printing methods.